Bored with your apps, looking for something new? Check out these 21 iPhone and iPad apps that were just released. 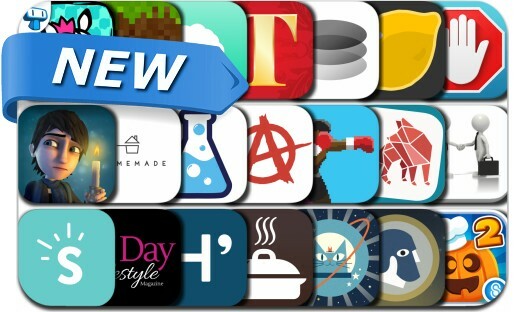 This new apps alert includes Tile Tales – Charming number puzzle, Astrå, Fantasy Labs, Restaurant Story 2: Halloween, Punchy League, Roast Perfect, Zebra Evolution, Resume Creator Pro, Shine, Professor Astro Cat’s Solar System and many others.